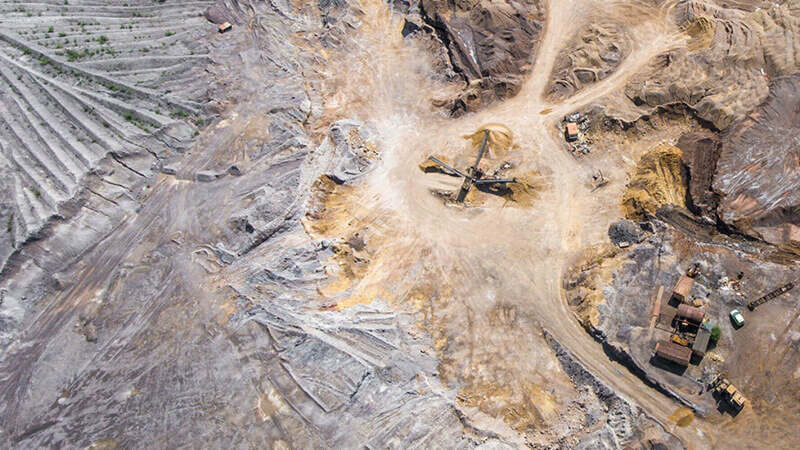 Not only have we advised clients on the statutory requirements and possibilities within the Mining and Energy Sectors, but through our founder we actively participate in this industry. To this extent Philip Ellis was pivotal in taking the previous Tsumeb Corporation Limited out of liquidation and thereafter establishing Ongopolo Mining in which he held an equity interest and served on the Board for a number of years. In 2009 he took up a permanent position as the Managing Director of Gecko Namibia (Pty) Ltd which included Gecko Mining, Gecko Drilling and Blasting, Gecko Graphite and a number of other subsidiaries involved in the exploration and mining of various commodities. He has since resigned that position and is in full time legal practice again.